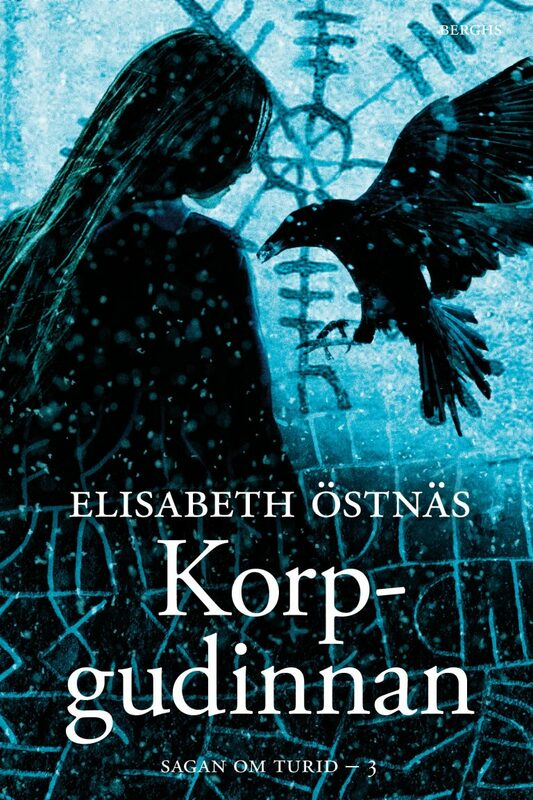 Born in 1974, Elisabeth Östnäs holds a B.Ed in Religious History and Literary Composition and has worked as a creative writing tutor. 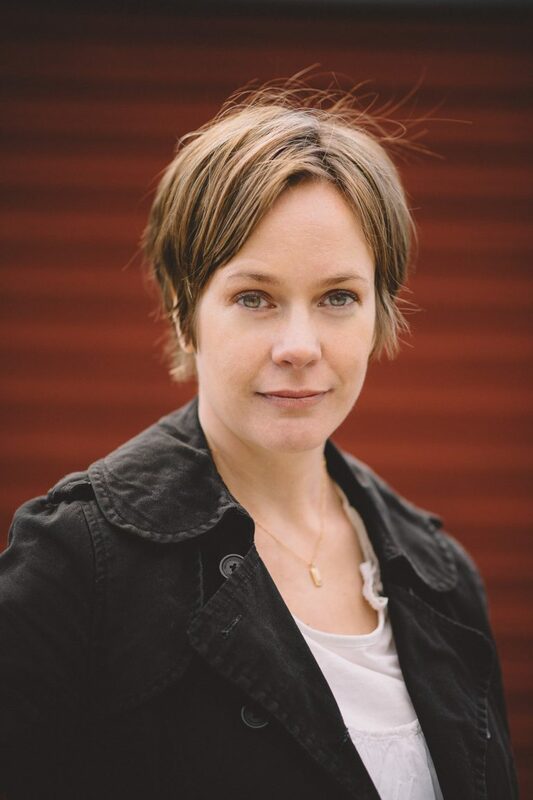 The Fever Girl, published in 2012, was her debut novel (adult fiction). 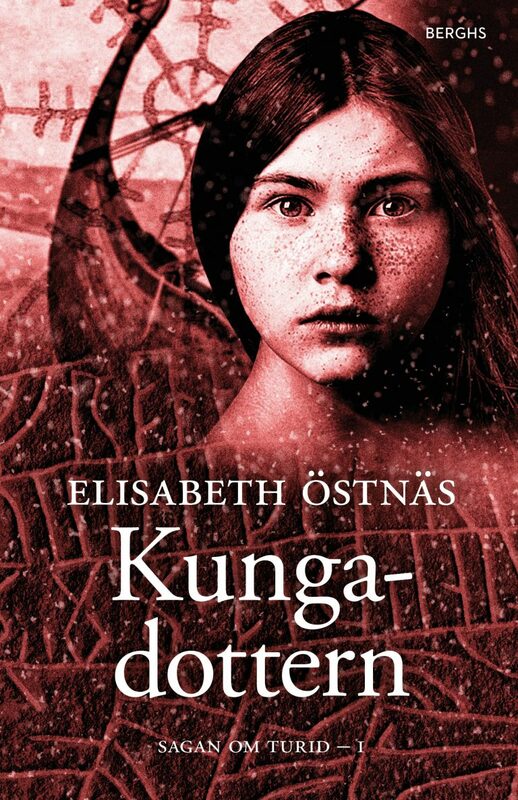 The Daughter of the King (2015) is her first novel for young adults and also the first book in a trilogy called The Saga of Turid. It was awarded the Slingshot-Prize for Best Debut Of the Year. The second book, Time Of War,was published in May, 2016, and the third book, The Raven Goddess, was published in November 2016. 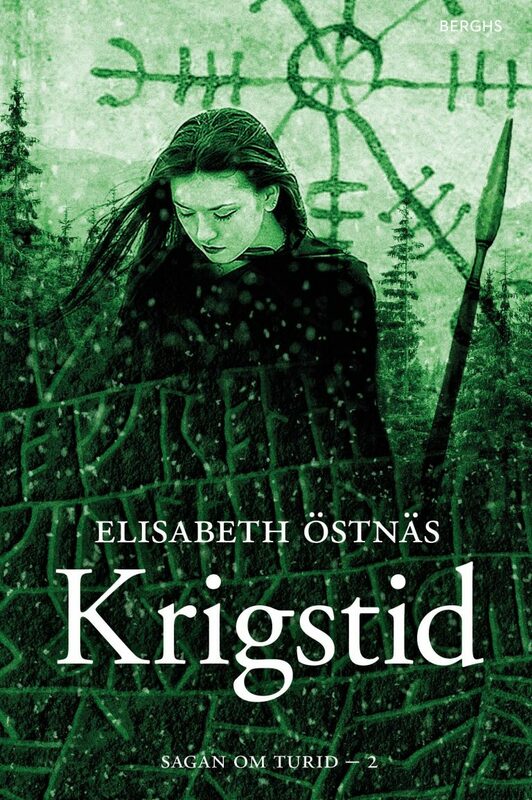 The books are set in the Viking Age, and are based on extensive research blended with a fantasy atmosphere. 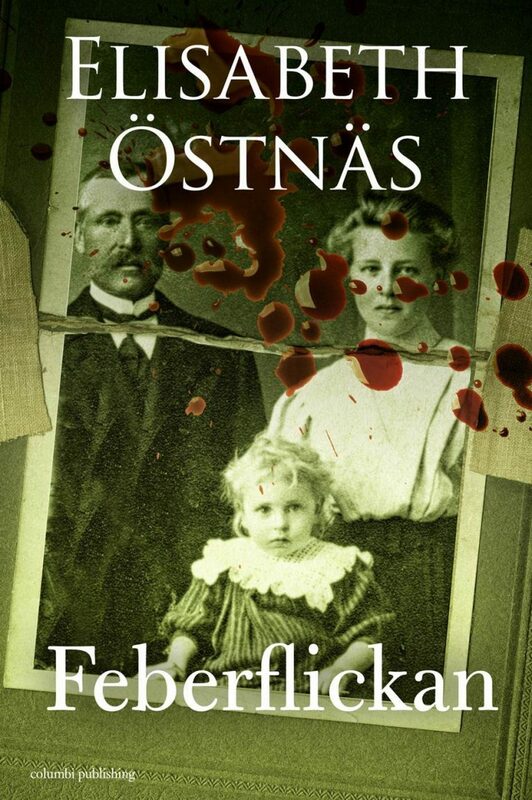 Elisabeth Östnäs is awarded the Nils Holgersson Plaquette!